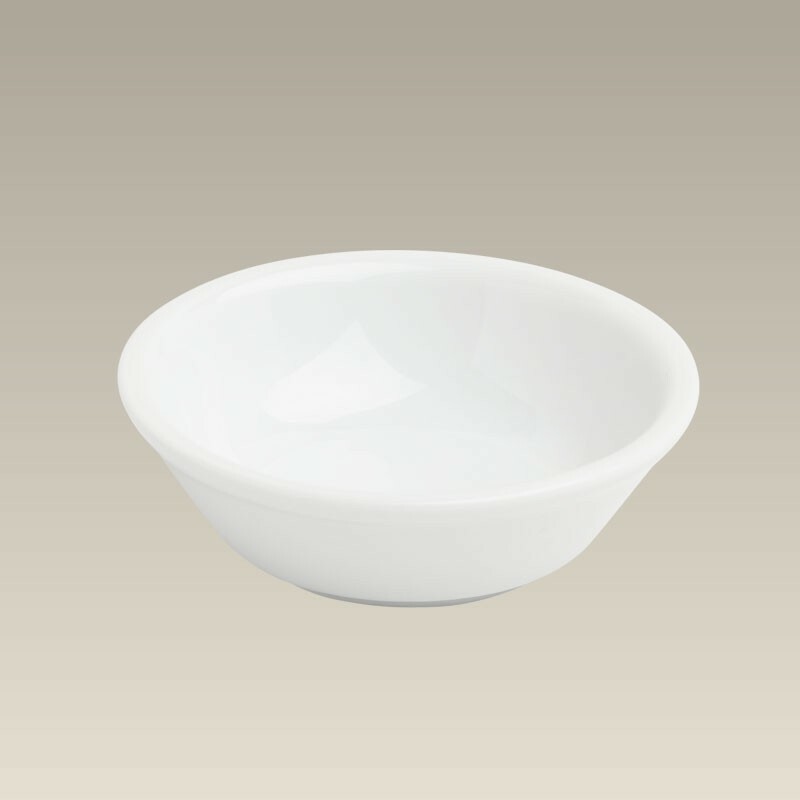 This adorable little porcelain ring dish measures 2 3/4" x 7/8". It is great for use as a butter dish as well. Dishwasher and microwave safe. Made in China.